• 4,100 square millimeter clubface gives the golfer substantially more face area. • Inverted Cone Technology milled into the inner side of the clubface expands the high ball speed area. 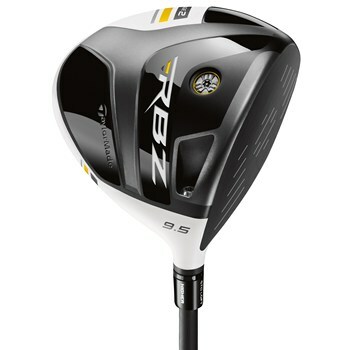 • Improved aerodynamics reduces drag over the head for a faster clubhead speed. • Thick and thin crown give the club a lower and forward CG location for a high launch and low spin drive. • Loft Sleeve technology offers 7 standard and 5 upright loft options to add or subtract 1.5 degrees to each of the available standard lofts: 9.5, 10.5, 12, or HL. • Black clubface, non glare white crown and new crown graphics promote easy alignment.